Welcome to the world's first urban century. How will you respond? For the first time ever, more people now live in cities than outside them. 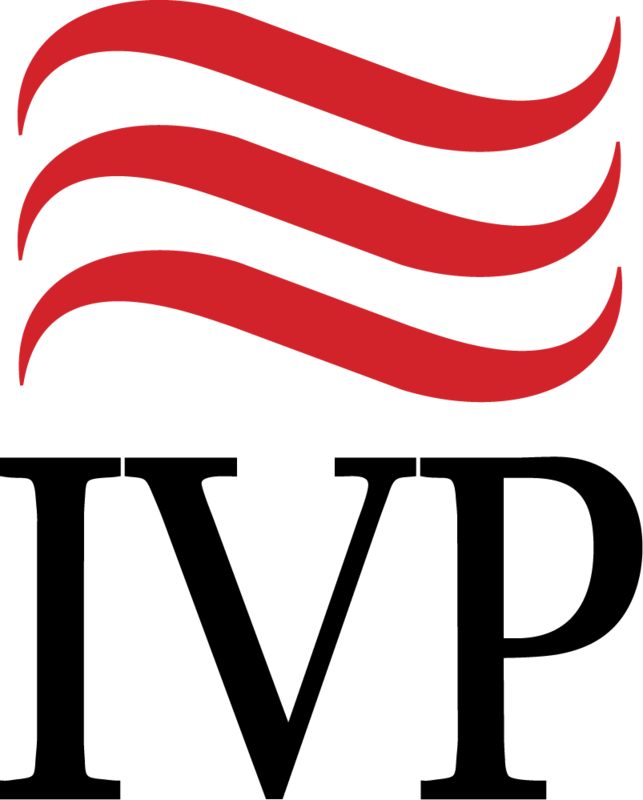 Cities offer both big headaches and vast opportunities, and agencies that once focused on rural work are increasingly turning their attention to urban centers. 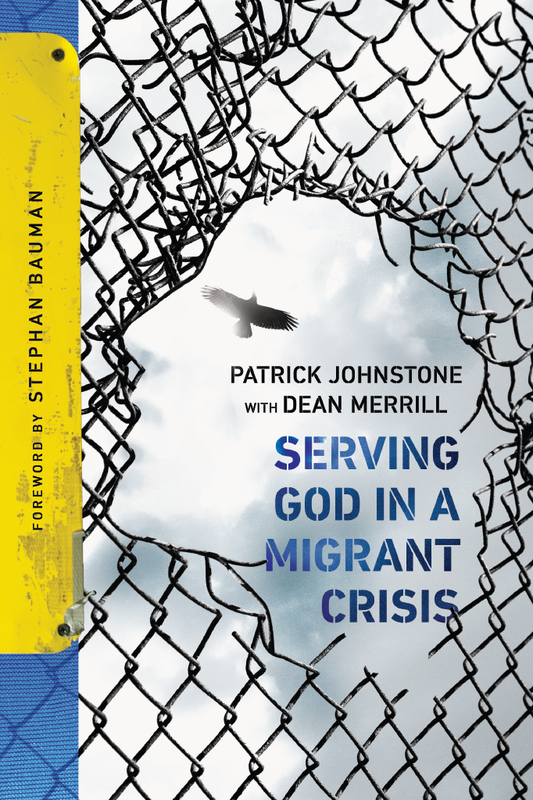 Join veteran researcher and missiologist Patrick Johnstone as he explores the fastest growing cities and megacities in the world, showing how Christian workers are addressing people's spiritual, physical, and social needs. In 1962 Patrick Johnstone left England's countryside to serve the bustling townships of apartheid-era South Africa. His pioneering of urban ministries changed his life. 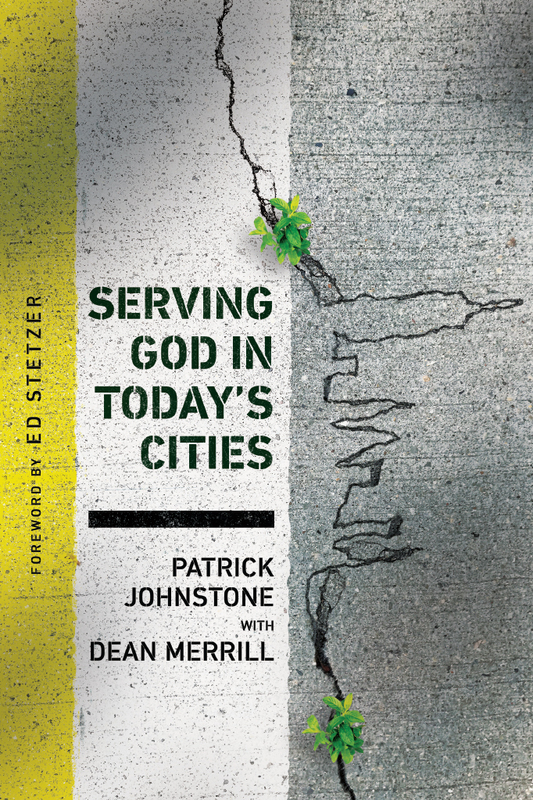 Journey with Patrick and Dean Merrill as they share God's heart for the city and introduce pastors, missionaries, and community workers who are addressing urbanization's key challenges. God has a heart for today's cities. See how you can join this urgent mission. 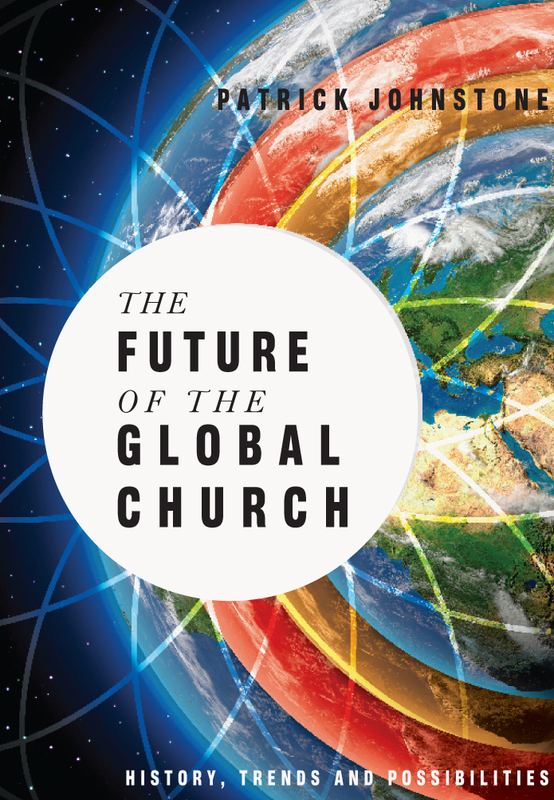 "This book serves the church by helping its leaders better understand the cities in which they're planting churches, living on mission, and sharing the gospel. . . . My hope is that it will be a useful tool for urban ministers of the gospel for years to come."